Join with churches across every country, city, town and village and take part in this global adventure. What if every local church across the globe was to run Alpha and invite their local community to take part? What would that look like? Who could you reach? We have found that an invitation often works best when it is personal. As the local church, you are best-placed to know people in your area and who you could invite. Encourage your congregation to think of one friend that they would like to reach out to. Then, as a church, use the Alpha Invitation to invite these people to try Alpha. Use this video to highlight the power of the personal invitation at getting someone to Alpha to your congregation. Whilst a personal invitation is the most effective way of inviting someone to try Alpha, promoting the invitation in other ways can create real impact in your community. In the same way as a good TV advert or a memorable poster, this starts people thinking about what they’ve seen and what it could mean. If this is followed up with a personal invitation, people are already open to what they have seen advertised. There are different ways that you can create an impact: through outdoor advertising, printed invitations, an Alpha dedicated webpage and engaging with social media. Often the biggest impact comes when these are used in conjunction with each other. All assets are easy to access through Alpha print shop or Alpha Builder and information on how to use them can be found here. From September 2015, for an 18 month period, we will profile the Invitation through cinema, outdoor and digital advertising. 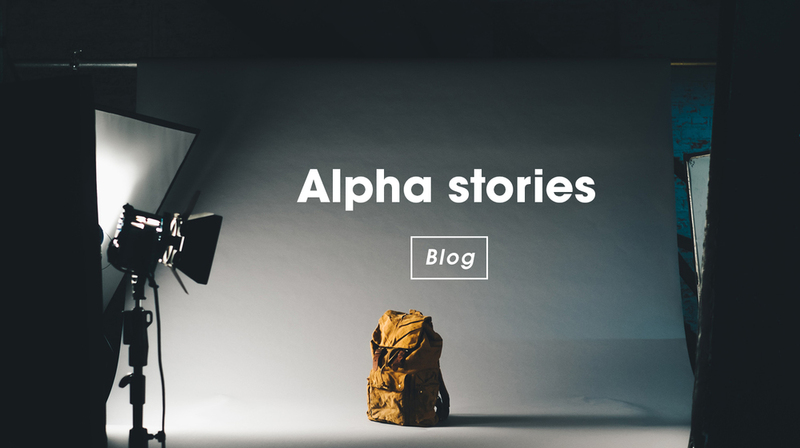 Our aim is to get as many people to try Alpha as possible so that together, in partnership with churches across the globe, we will see an increase in the awareness of Alpha and the number of people attending. In the UK the biggest push will come in September (with a focus on cinema advertising and equipping the local church) and January (with a focus on extending the reach through transport links). As we promote Alpha like never before across the UK, join us by advertising Alpha in different ways and inviting your community to #TryAlpha.